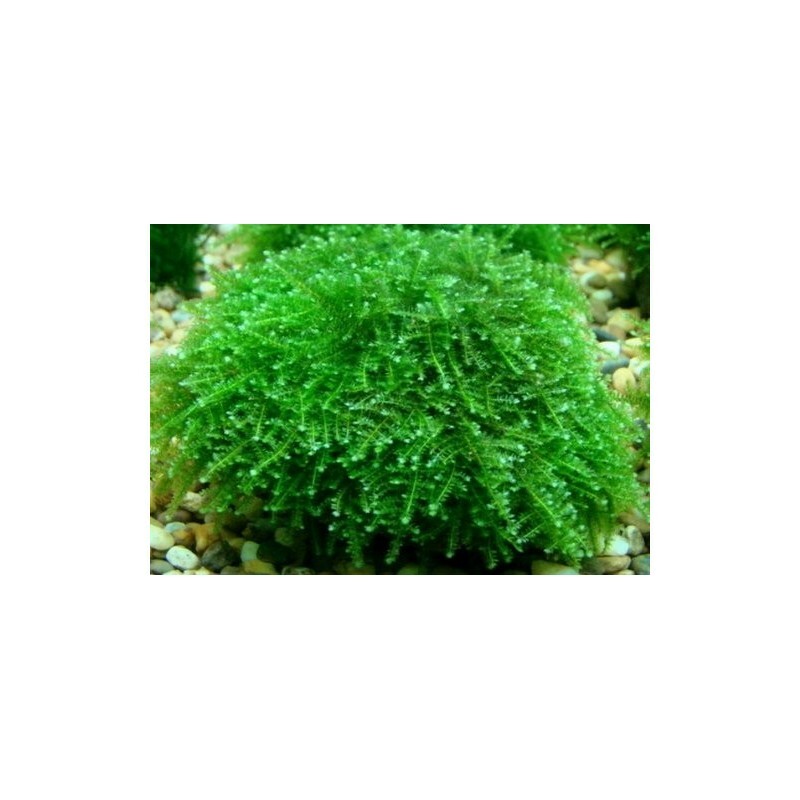 We ship aquatic plant every week on Tuesday or latest by wendesday for confirmed orders placed on or before previous Sunday evening, orders placed after Sunday would be included in the following week's tuesday and not in the immediate week. 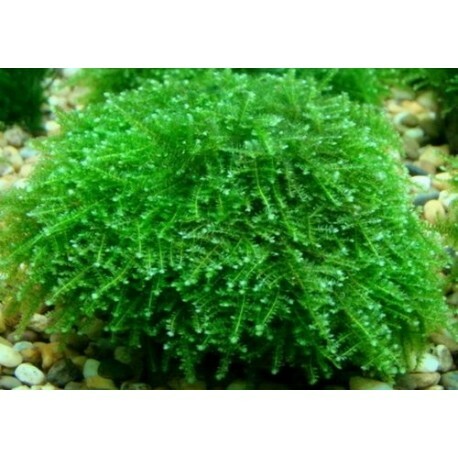 Tolerance of aquatic plants during transit may vary depending on plant type, weather condition, transit time etc. We usually provide replacement for plants sent via next day delivery in case of any melting/decaying issue if informed to us via email on the same day of delivery with photo evidence if possible however the same is not applicable for locations with transit time of more than 48 hours. Its advisable that you check with your local DTDC office for DTDC plus/blue service fromBangalore. Tracking details of the consignment is sent on email on shipped date, late in the night to be precise. Do not hesitate to contact us via email or phone if you have any query !